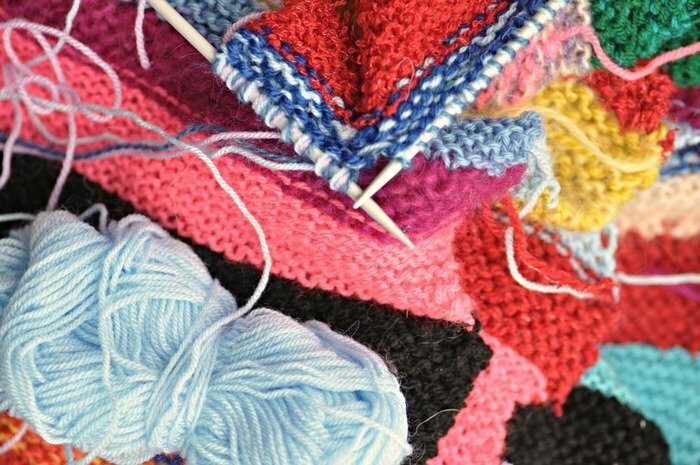 Are you wanting to tackle a special project but unsure you can manage the pattern on your own? Do you have a project in the UFO pile because you are stuck due to a mistake or confusing pattern? Bring in your work and we will get you back on track. Bring in the pattern or project you want to complete, pen, paper, and any other tools you need.